Baseball cap of Leo Kӧhler. 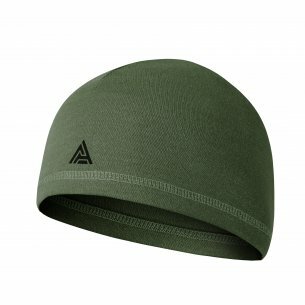 Military cap, has six ventilation holes and one velcro panel. Made of material with increased resistance to rubbing and moisture. Adjustable with velcro. 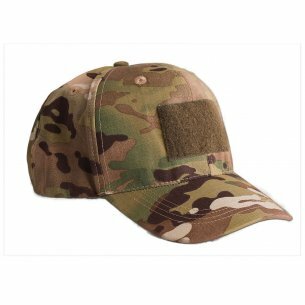 Our online military store, manages the sale of men's hats. We invite you to familiarize yourself with the wide assortment that will surely satisfy your needs. 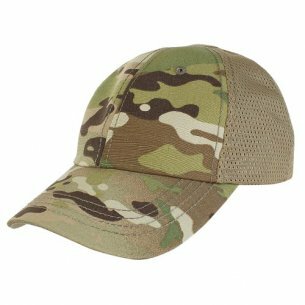 In our store you will find top quality hats, which is crucial in well-dressed military clothing. We put emphasis on details. 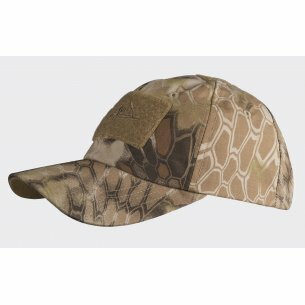 Caps are made of a material with increased resistance to wiping and moisture. 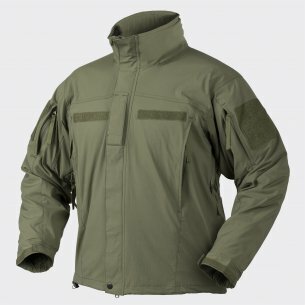 This is very important with military caps and used for outdoor sports, outdoor and paintball activities. Hats also work in special services or police. Our hats perfectly match the user. 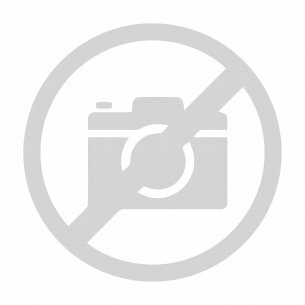 The store runs wholesale caps, which is useful in military service or other organized groups. The store divides the assortment into categories which helps you find the item you need in a simple way. In the category of hats you will find all the types that you need. 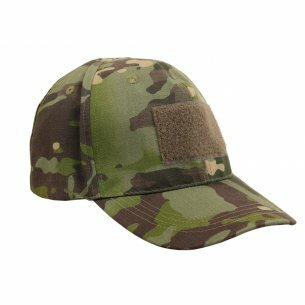 Military caps navy - camo are ideal for uniforms and everyday use among lovers of militaria. Our hats have a head circumference adjustment. Velcro fasteners at the front and top of the head help us give individuality to the hat. An important element is also ventilation grids that apart from aesthetic qualities fulfill the functions of ventilation. 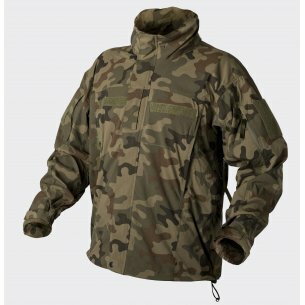 The unique camo pattern adds character to it and is recommended for military service. The Navy is quite universal, the dark blue color will work in all conditions. We are distinguished by very good quality of the company. 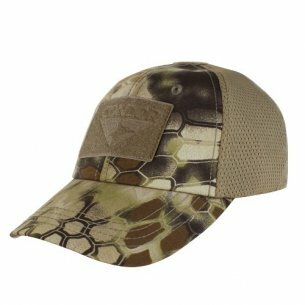 Hats from Helikon-tex or Pentagon can be found in our offer. 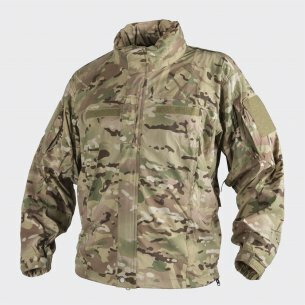 These companies specialize in the production of military clothing. Helikon-tex is a Polish company known for years. 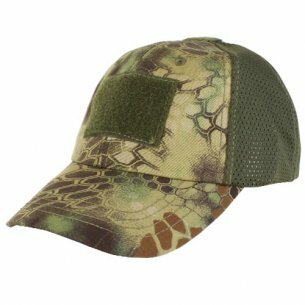 They produce, among others, male and military caps, which are appreciated by uniformed services and survival or outdoor enthusiasts around the world. 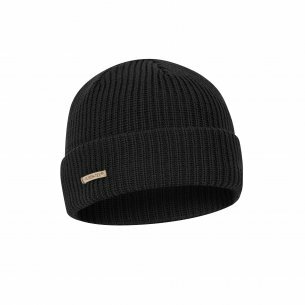 The manufacturer's offer includes, among others, baseball hats, docker caps and winter hats. 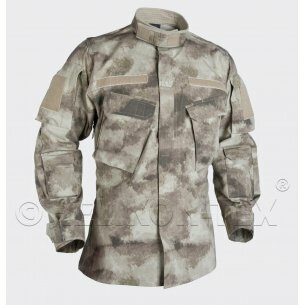 The Pentagon, on the other hand, is an import and export company dealing in trade in military and police clothing. 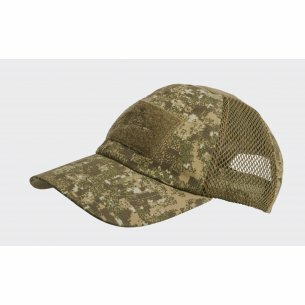 The company is therefore trustworthy and for this in our offer you will find men's caps from this company. 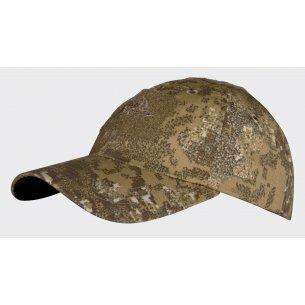 This company in its offer has great Kalahari hats or truck caps. We can choose different colors and patterns. Kalahari hats, snowmobiles and winter hats. Which one to choose for a given weather. 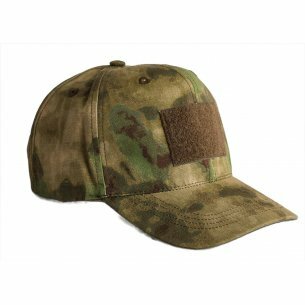 Most of these types of hats are insulated hats, so it is worth getting them. Will be useful in both winter here, choose the best wool caps. Kalahari is a great choice because it protects our ears and some models have a removable neck cover. But, so that in other seasons, when we are dealing with strong wind and moisture. Kalahari is also made of quick-drying material which gives you great comfort. Dockers have a rather specific cut. They are suitable to be worn under the helmet, which effectively protects the head. Some models are made of soft fleece that does not damage in washing and well tolerates abrasions. 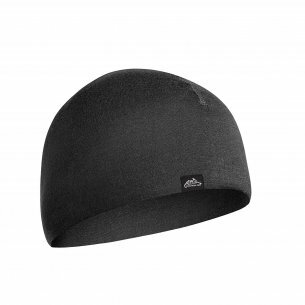 Winter hats from our range are well insulated, some models are lined with a special non-woven fabric that even more protects the head against heat loss. 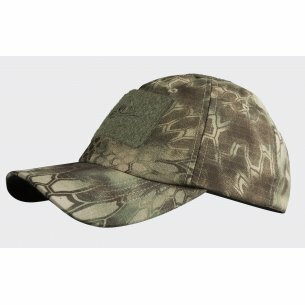 We also have polyester caps that are light and pleasant to the skin, and their advantage is flexibility, which does not change with the time of use. 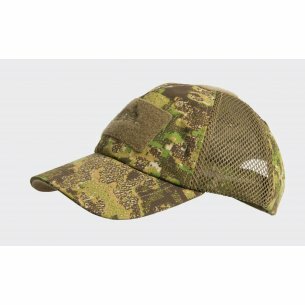 Outdoor enthusiasts, paintball enthusiasts, will find here a wide range of baseball hats. Here from the color to the choice. Everyone will find something for himself. 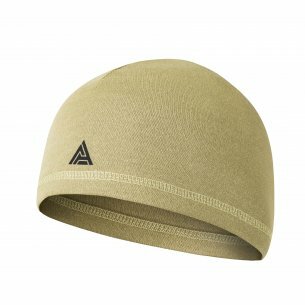 Universal baseball caps are adjustable with metal buckles that can be adjusted to the head circumference. 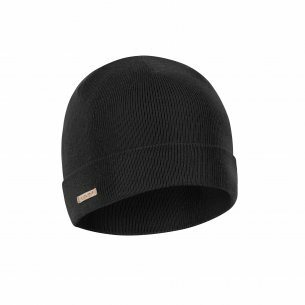 The fit is important because in the wind, or intense movements, the cap stays in place. Baseball hats are also a great addition to everyday outfit for those who value comfort and sporty style. 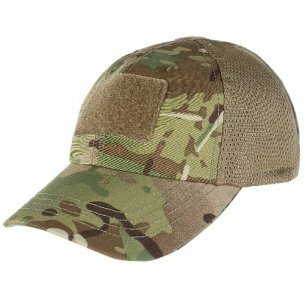 Hats in military clothing is one of the most important elements of the whole. 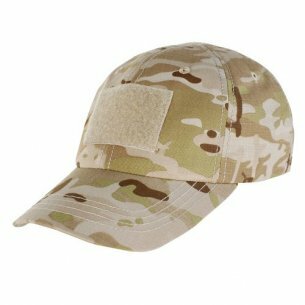 It completes the outfit visually, but more importantly it has a protective role, for which the proper selection of a cap for a given uniform is also important. As you know, the head is one of the most important parts of our body, for this we should care about it duly. Each military formation uses a different type / pattern of caps, which of course is not a coincidence. For this also we give the opportunity to adapt our caps to individual preferences. Our shop appreciates full professionalism, for this also the customer service department is fully ready for all your questions. We will help you with the right cap and advise the best possible choices. 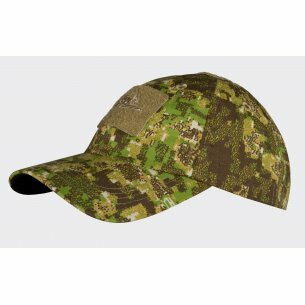 We invite you to buy, and anyone who buys a military hat in our store will be fully satisfied.